Bee and Jay, was started over fifty years ago, and is a true “family business” in every sense of the phrase. 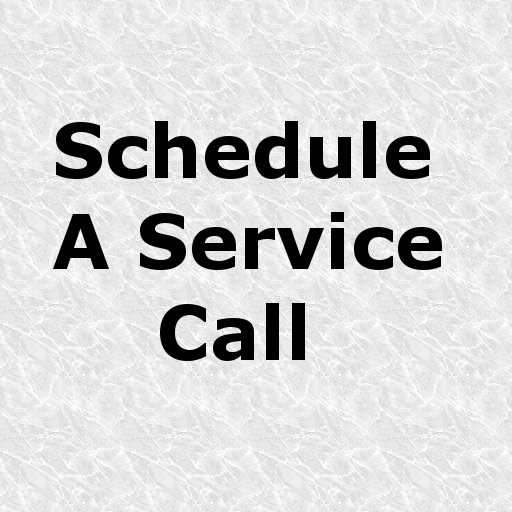 We are primarily a service-oriented company specializing in well pumps, storage tanks, sediment filters, R.O. 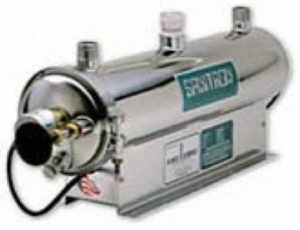 systems and water softeners. 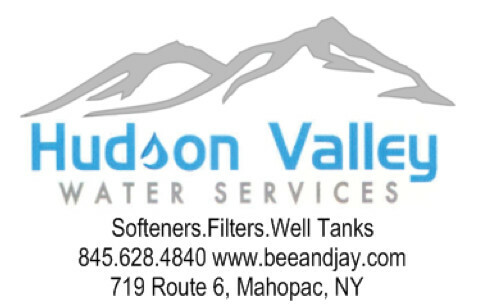 Bee and Jay is a complete resource for all your water treatment needs. 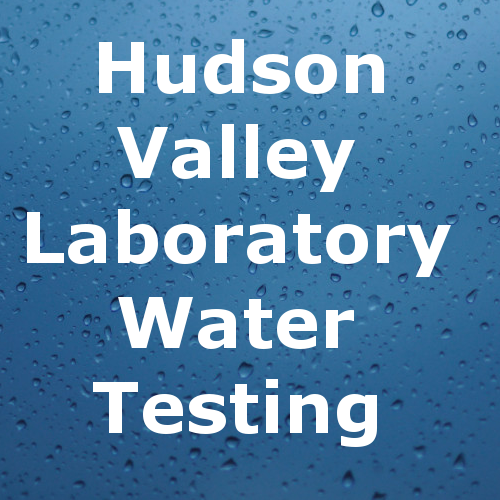 From water testing, through product design, to installation and service, our licensed staff can transform your problem water into a crisp, clean reality. • hard water is contaminated with minerals like lead, limestone, sulfur and calcium. • hard water produces scale & cuts down on the efficiency of appliances. • water softeners prolong the efficiency of dishwashers, coffeemakers & household plumbing systems. • soft water helps maintain healthy skin. • softening your water can save you thousands of dollars. Cleaner water from every faucet and plumbing system in your home! • unpleasant odors, metallic flavors & discoloration spoil the quality of water in your home. 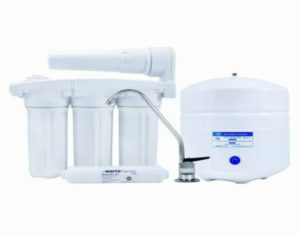 • water filters decrease sediment that can ruin pipes & appliances. • our filtration systems have 5 & 10 year guarantees. • strong, durable valve body with weather resistant enclosures. • removes sediment, rust, sulfur, cloudiness & bad taste. Whatever your problem, water filters provide the solution. A residential, UV system especially for your home. • destroys microorganisms by disrupting their DNA. • monitors & ensures proper dosing. • status & alarm system ensures lamp efficiency. Bottled water quality at a fraction of the cost! • clean delicious water, on tap. 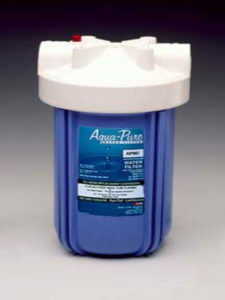 • monitors & ensures water quality. 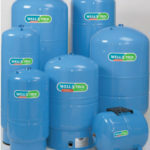 The highest quality well tanks your money can buy. • extra strength steel domes. 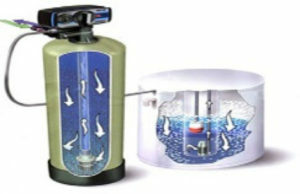 • 100% non-metallic water reservoir. • meets FDA requirements for potable water supply. • maximum system output with minimum pump starts.